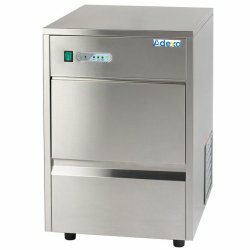 Bread Slicers at Adexa Direct - a leading supplier of catering & kitchen equipment in the UK offering the largets range, free shipping and unbeatable prices. Clear height for glasses: 250mm. 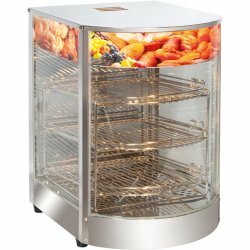 A perfect commercial glasswasher if you're looking for the per..
Professional hot counter top warmer. 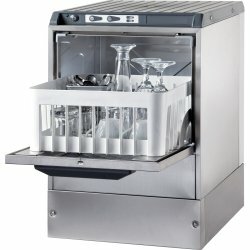 Perfect for hot display in cafés, restaurants, bars and similar..
A very reliable commercial ice maker to ensure a constant supply of ice. 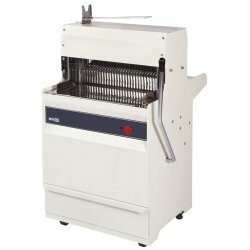 A premium ice making machin..
Industrial capacity commercial bread slicer for busy hotels and restaurants.Capacity: 500 slices / h..
A very-compact table-top horizontal commercial bread slicer. It allows the full or partial slicing o..